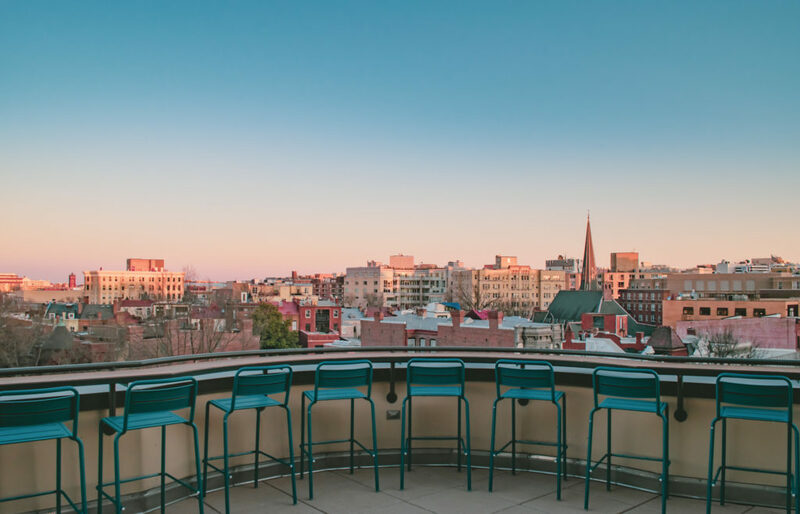 This is in that little triangle parking lot across the street from the Howard Theatre and Right Proper. 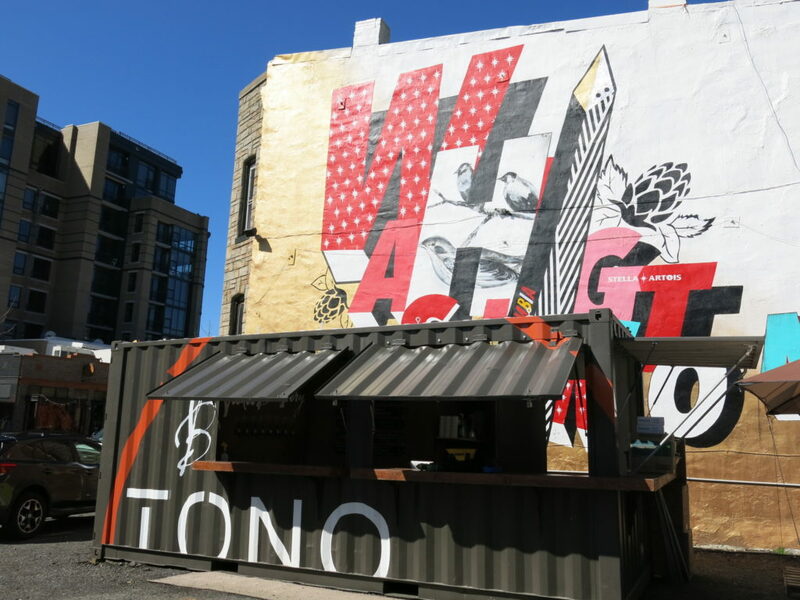 I passed by while Voodoo Brewery were setting up Saturday morning out of that shipping container and was told they’d be there this weekend and next weekend and possible longer. Did anyone happen to stop by? Wind Be Damned We Got a First Sign of Spring!! 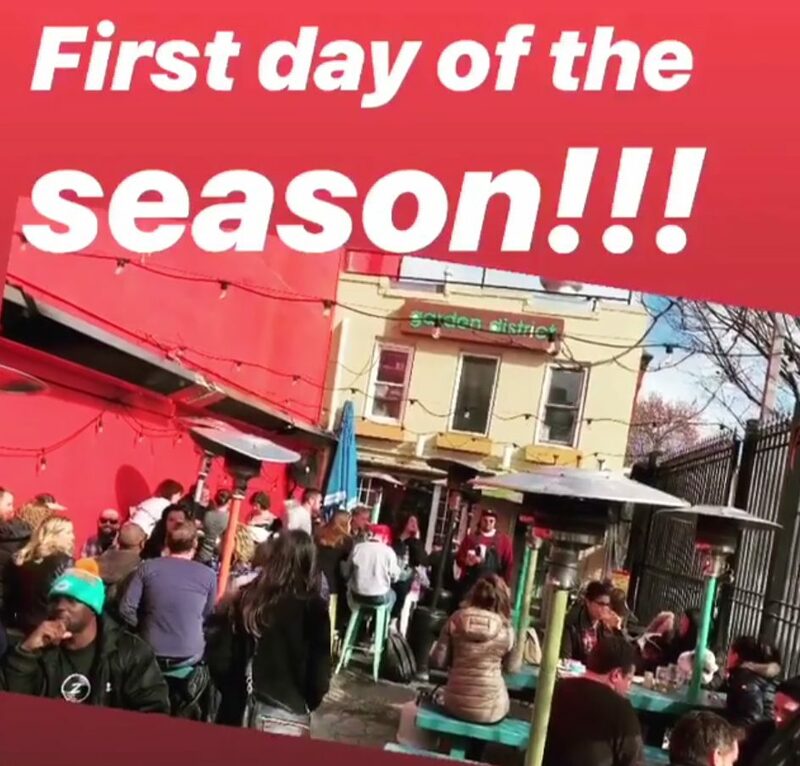 Garden District‘s first day of the season was yesterday!! 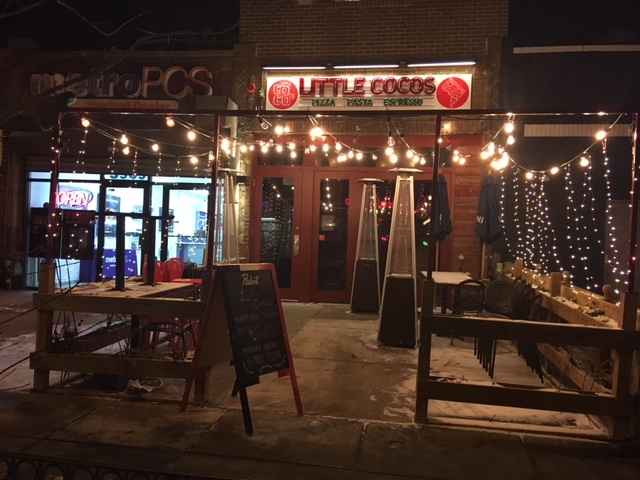 Coco Beach coming to Little Coco’s Roof Deck May 23rd!! 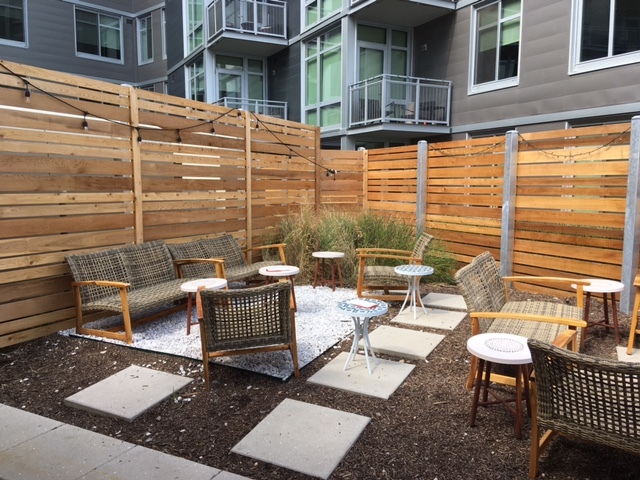 “To kick-off patio season, Morris American Bar is excited to announce its casual outdoor companion will open on Tuesday, May 15th with an enticing selection of fix-style cocktails. 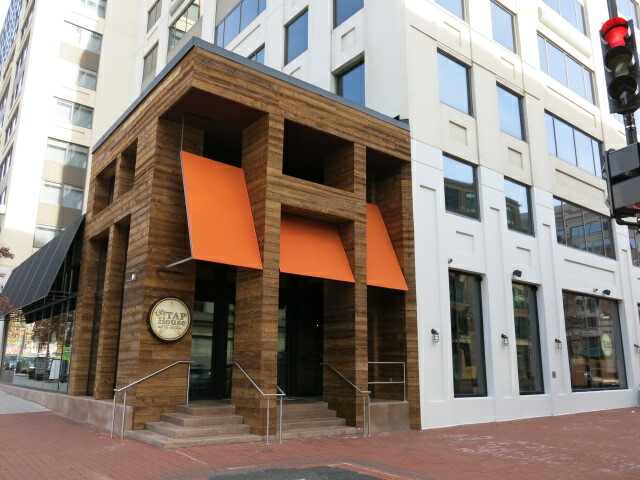 Aptly named Fix Bar, the menu’s fix drinks – which came into popularity in the 19th century – may be likened to boozy (read: deliciously grown-up) snowcones. These non-traditional sour cocktails are always served over crushed ice and feature a base spirit, citric acid, and sweetener (e.g., sugar, honey, liqueur) – making them a quintessential outdoor libation. 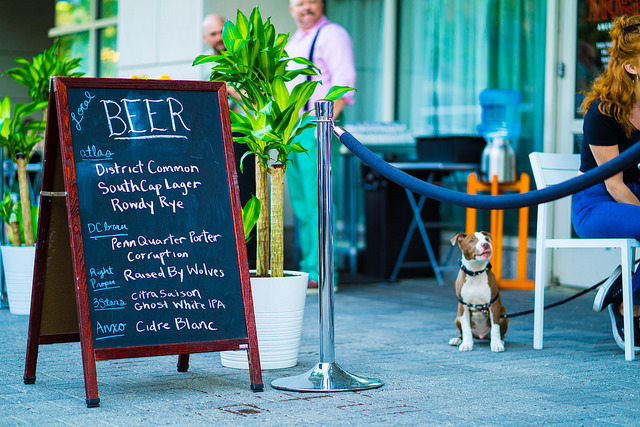 Fix Bar’s casual and dog-friendly patio is a departure from Morris’ sophisticated and dreamy interior. Master barman David Strauss – who honed his meticulous affinity for service and technique while training under the late Sasha Petraske (Milk & Honey, Dutch Kills, Varnish) – brings a playful and lighthearted approach to cocktailing at Fix Bar, boozy snowcones and all. 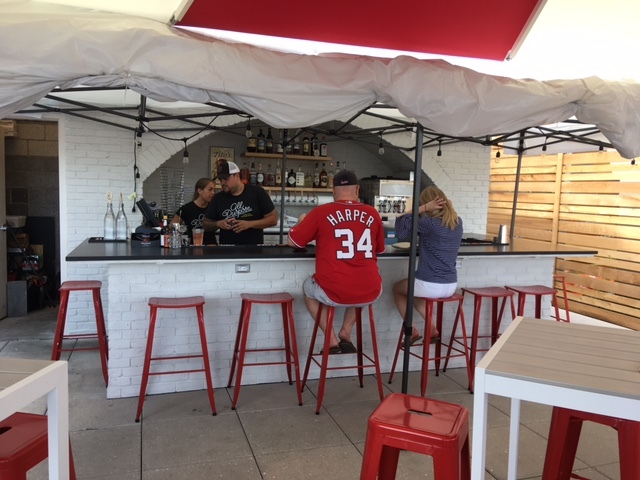 Guests seeking to relax and unwind will find Fix Bar is an everyday oasis with minimal restrictions. 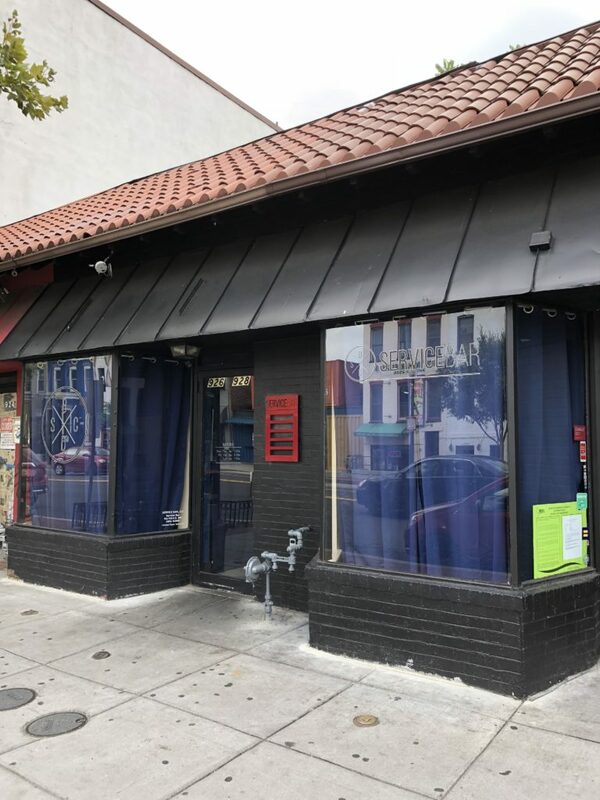 Fix Bar has capacity for 60 guests and is walk-in only. Sweet. 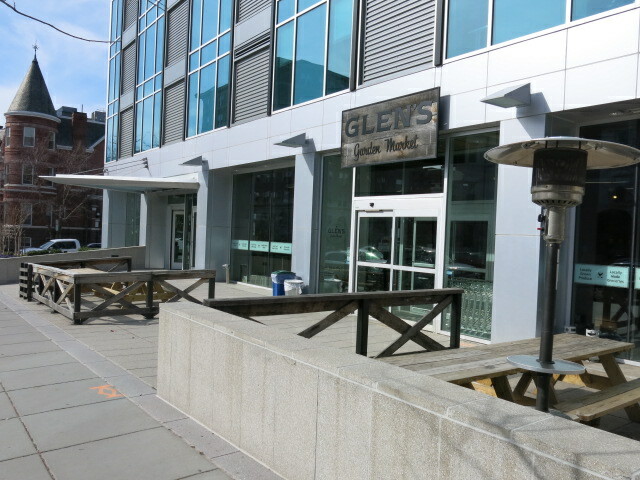 How Long Has Glen’s (Dupont) Had a Fire Pit? This looks awesome. Thanks to Bill for sending. 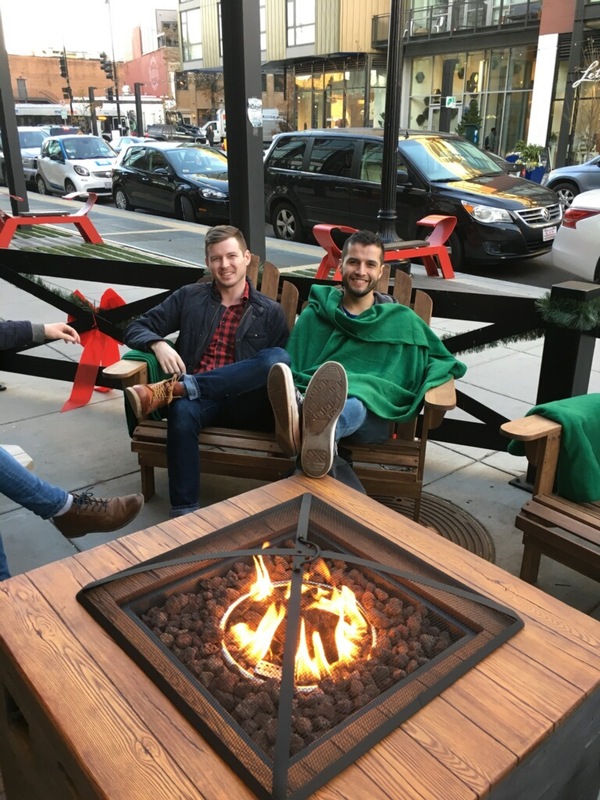 Does the Glen’s Garden Market Shaw location have one too? 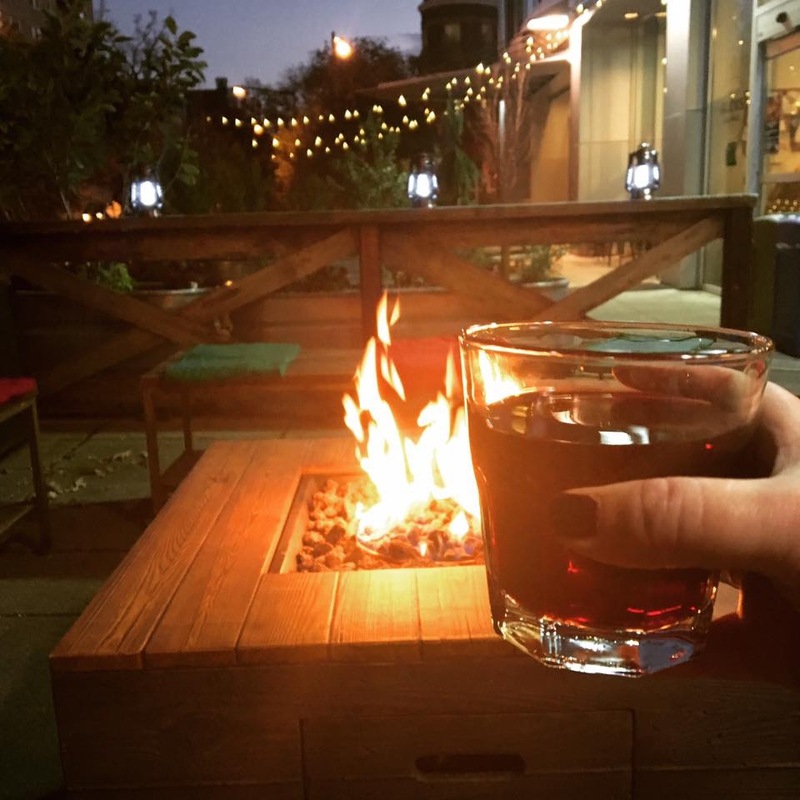 Where else can we find a fire pit for some outdoor autumn/winter drinking? 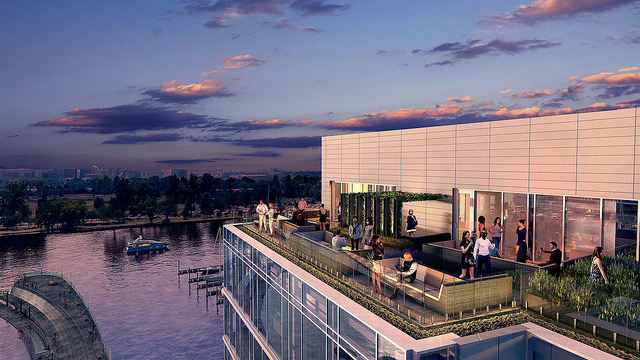 “Hoffman-Madison Waterfront (HMW), the master developer of the $2.5 billion, world-class mixed use waterfront neighborhood The Wharf, announces the October 2017 opening of its rooftop bar and lounge, Whiskey Charlie. 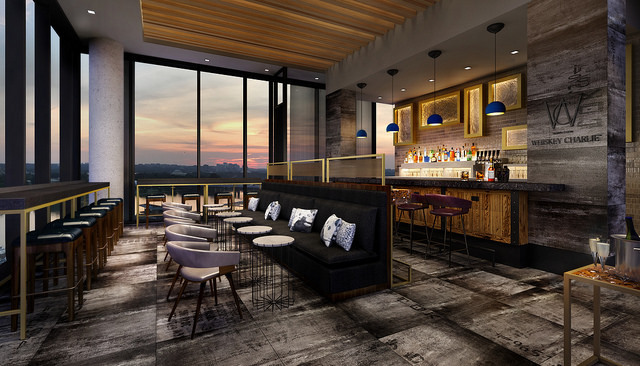 Located along the Southwest Waterfront, Whiskey Charlie will sit atop the newly constructed Canopy by Hilton Washington DC | The Wharf hotel and boasts spectacular views of the Washington Channel, as well as DC’s iconic monument and memorials. 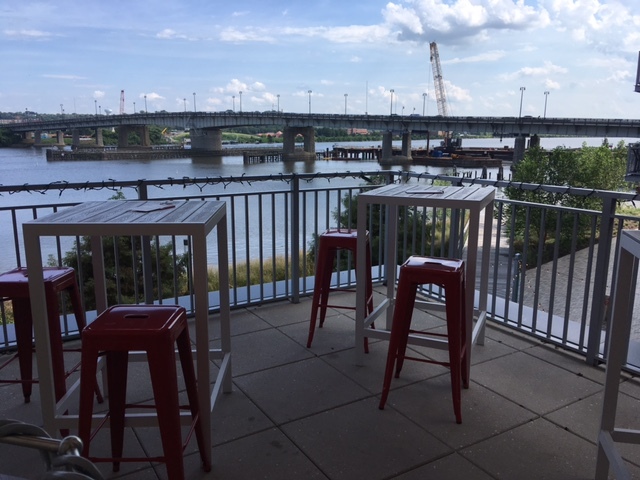 HMW and its hotel operator, Concord Hospitality Enterprises, engaged Endurance Management Group (EMG) to create a premium destination rooftop cocktail bar and lounge for hotel guests, residents, and visitors of The Wharf. 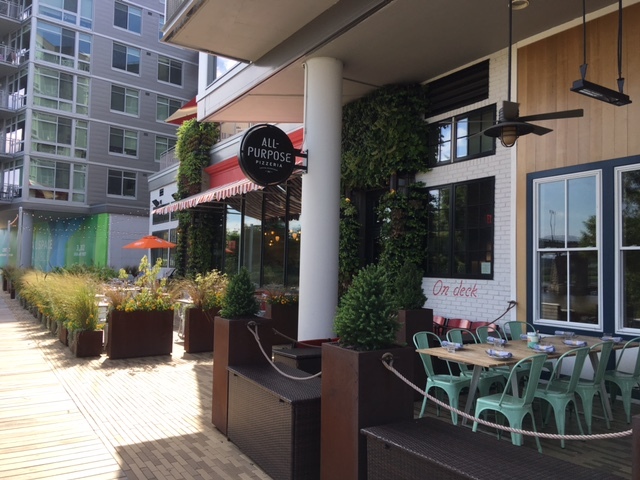 Patrons will enjoy breathtaking waterfront views along with a curated menu of craft cocktails, lite bites, best-in-class service, and inviting atmosphere. 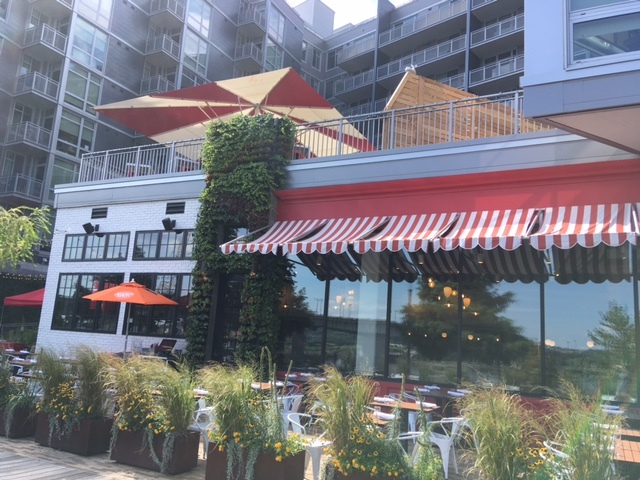 The name is a nod to the proud maritime history and active waterfront location; “Whiskey Charlie” or “WC” is the call signal for boat captains entering the Washington Channel.